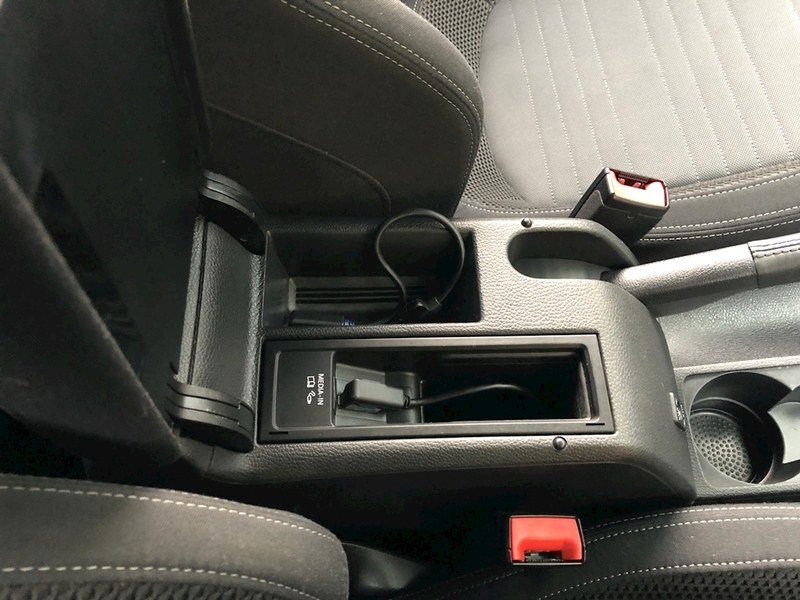 * THIS CAR HAS BEEN RESERVED * PHONE FOR INCOMING STOCK OFFERS! 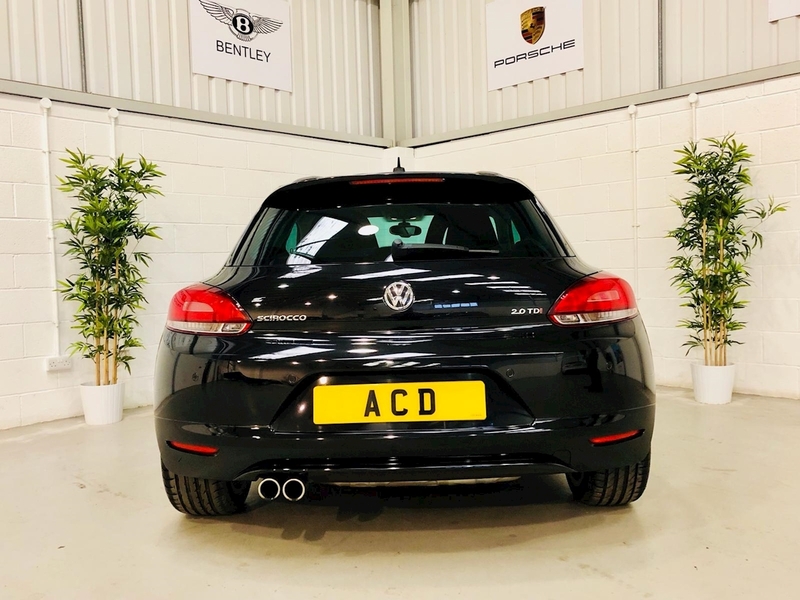 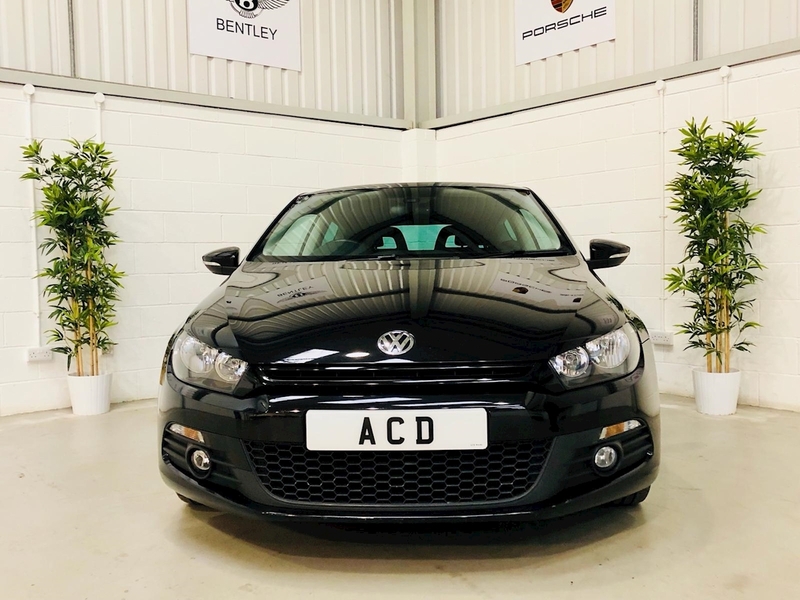 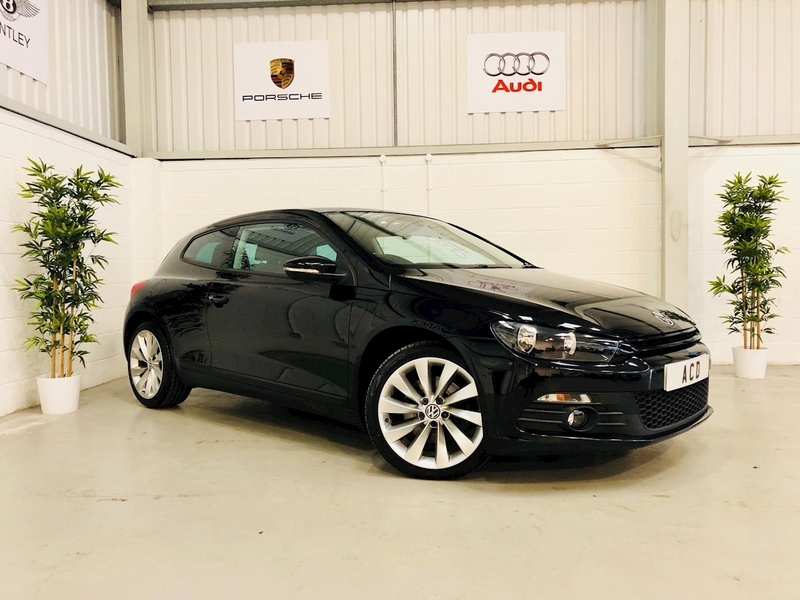 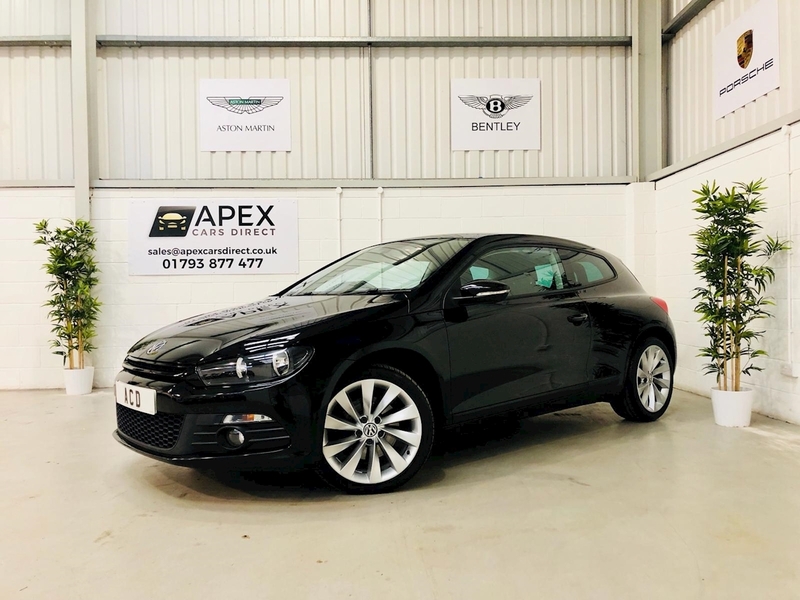 Apex Cars Direct are pleased to present this lovely Volkswagen Scirocco 2.0 GT 170 DSG it comes equipped with Bluetooth Phone Connectivity, Media Interface, USB/Aux Connections, Auto Dimming Mirrors, Voice Control, Auto Lights & Wipers, Electric Heated Mirrors, Rear Parking Sensors, Flat Bottom Multi-function Steering Wheel, Dual Zone Climate Control, Centre Front Armrest, Sport Seats, Comfort & Sport Adjustable Suspension Settings, Rear Privacy Glass, Isofix, Rear Screen Wiper, Space Saver Spare Wheel, plus much more., , It has been finished in Metallic Pearl Black, Cloth Sport Seats with lumbar support and 19" Turbine Alloys. 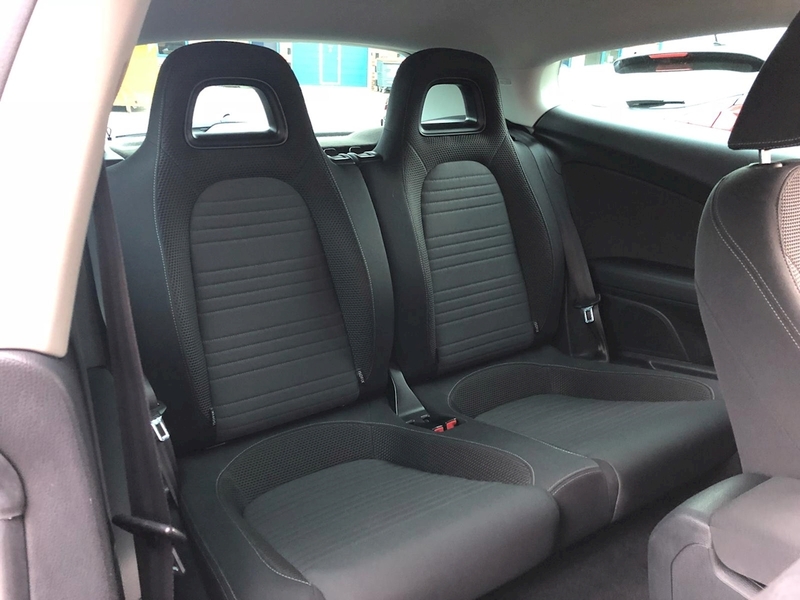 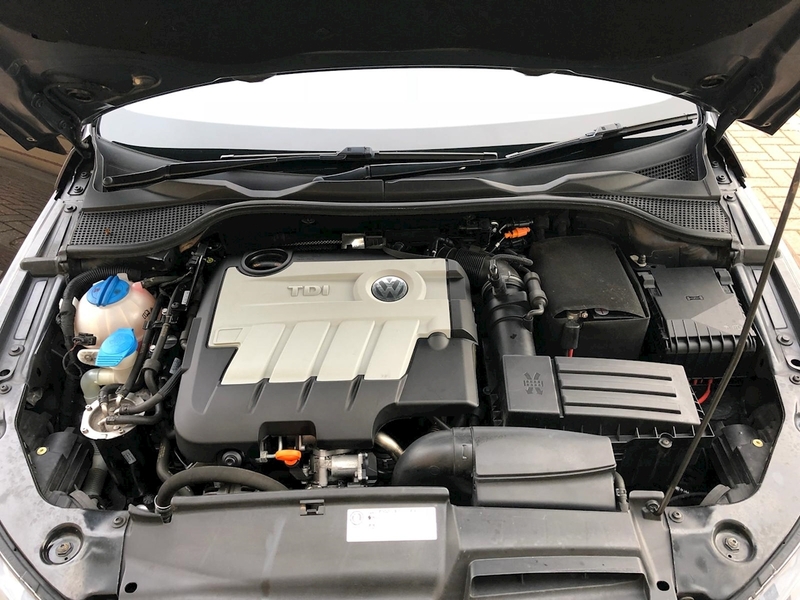 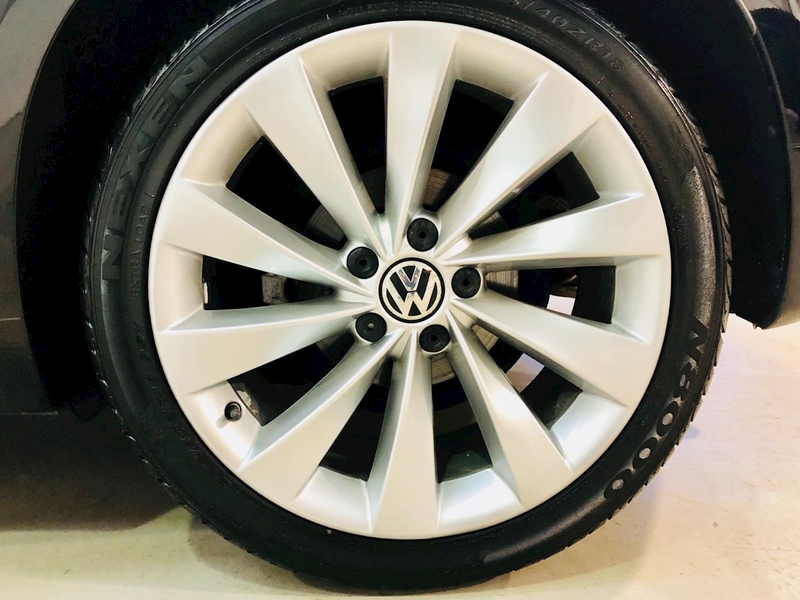 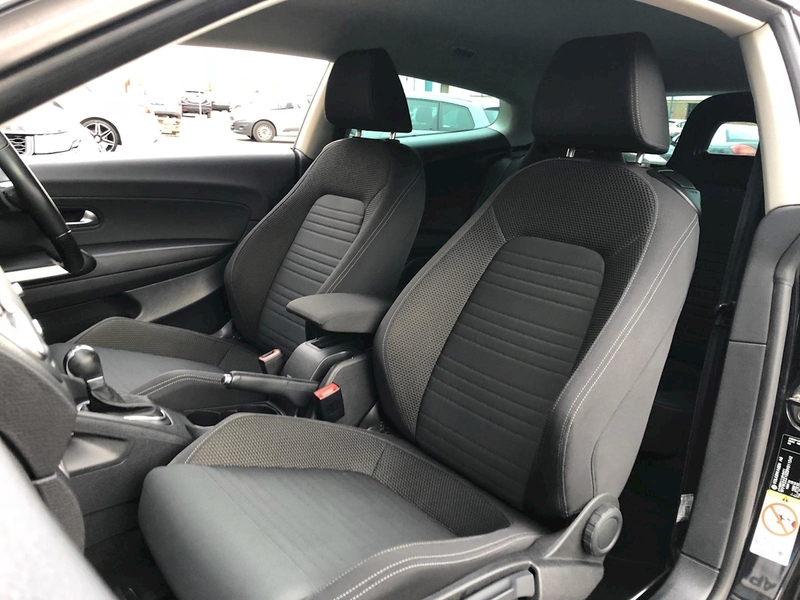 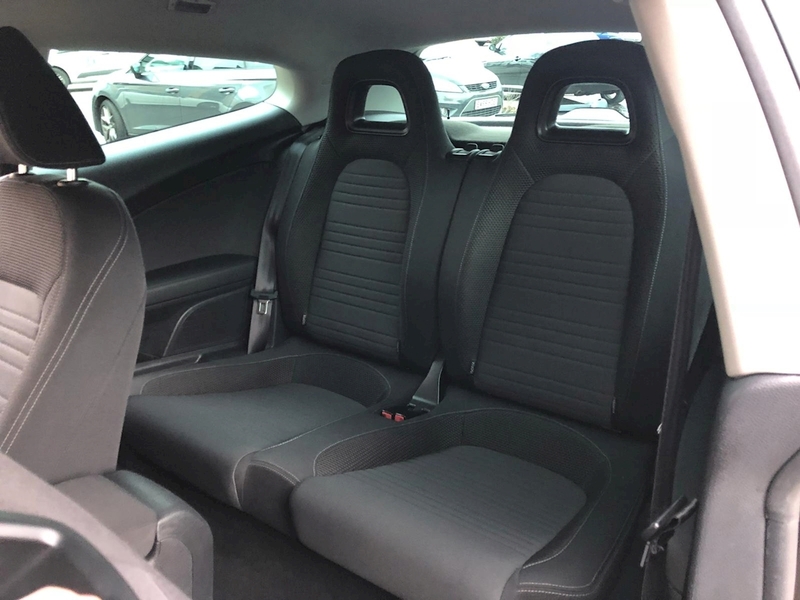 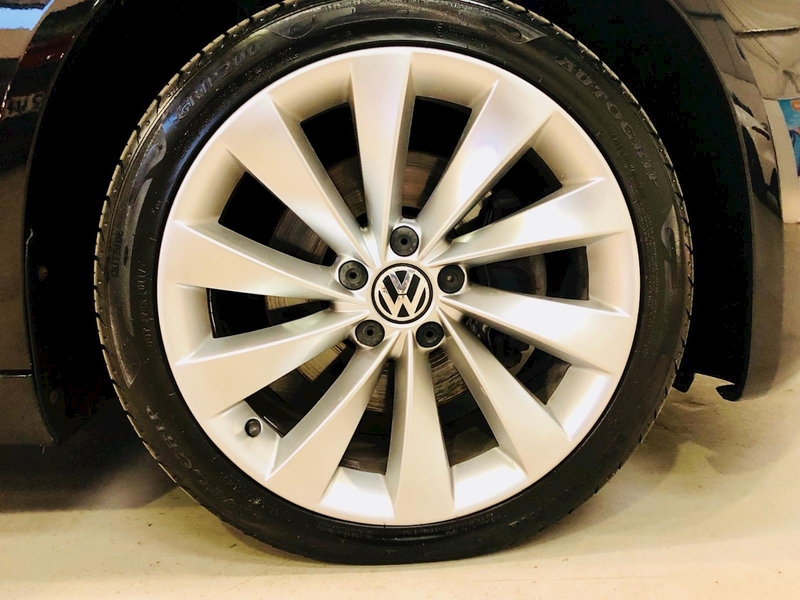 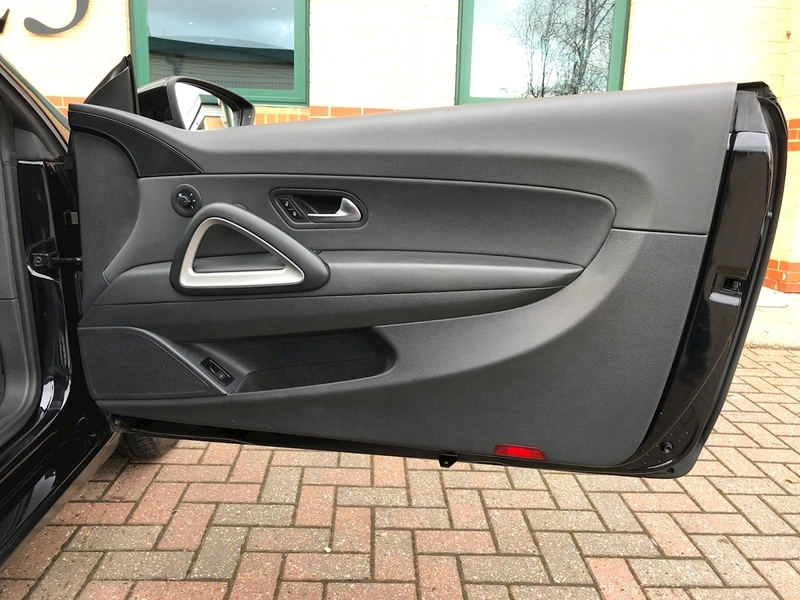 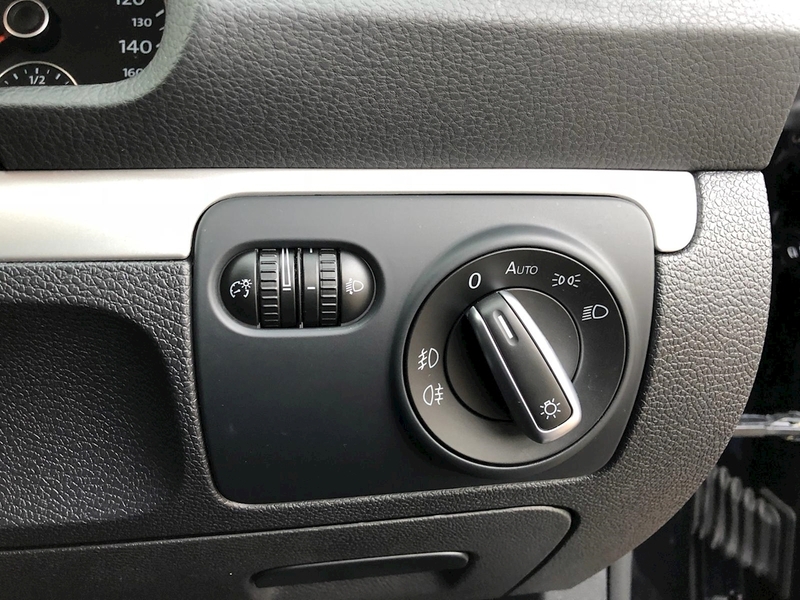 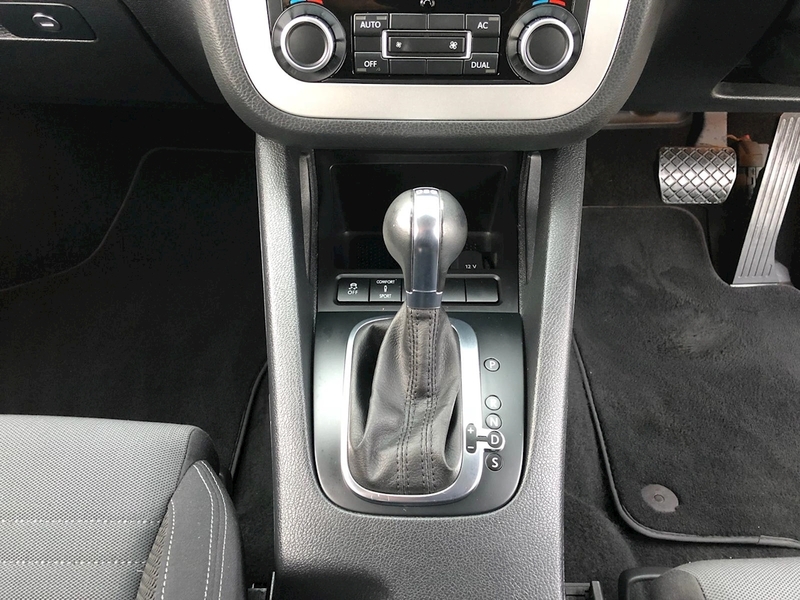 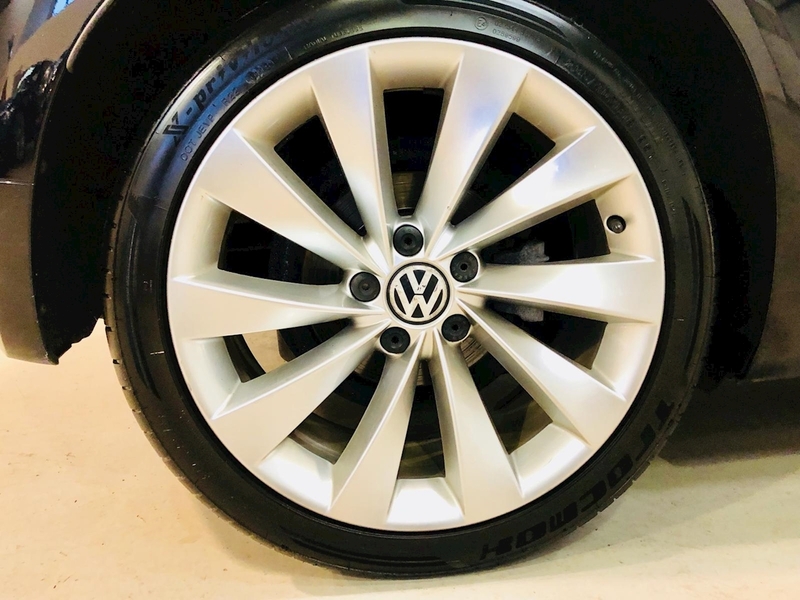 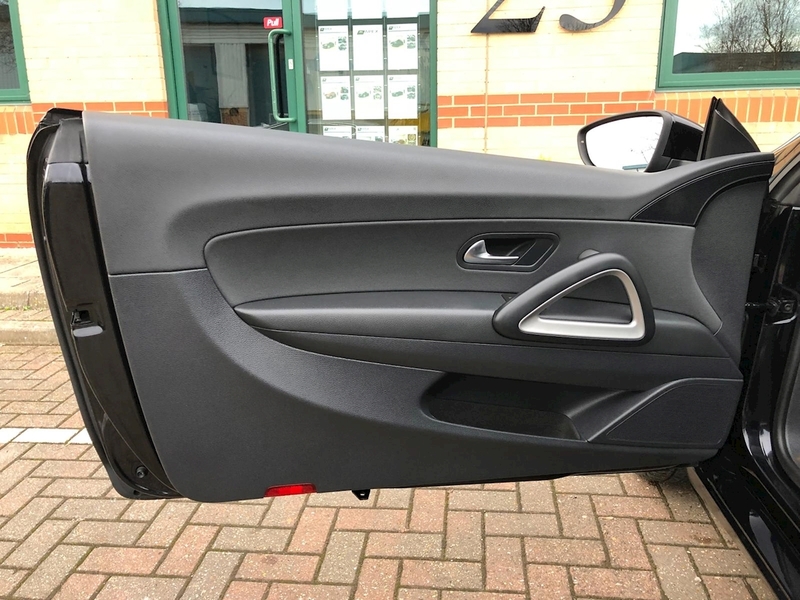 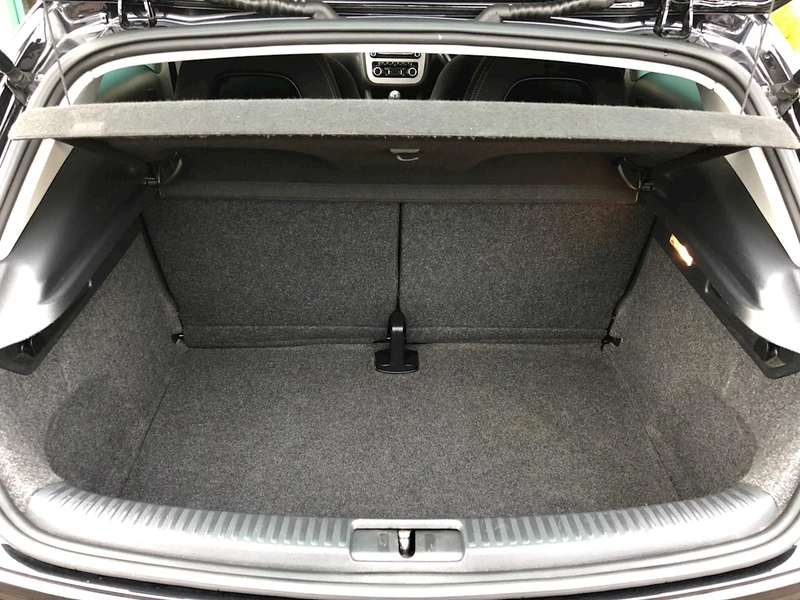 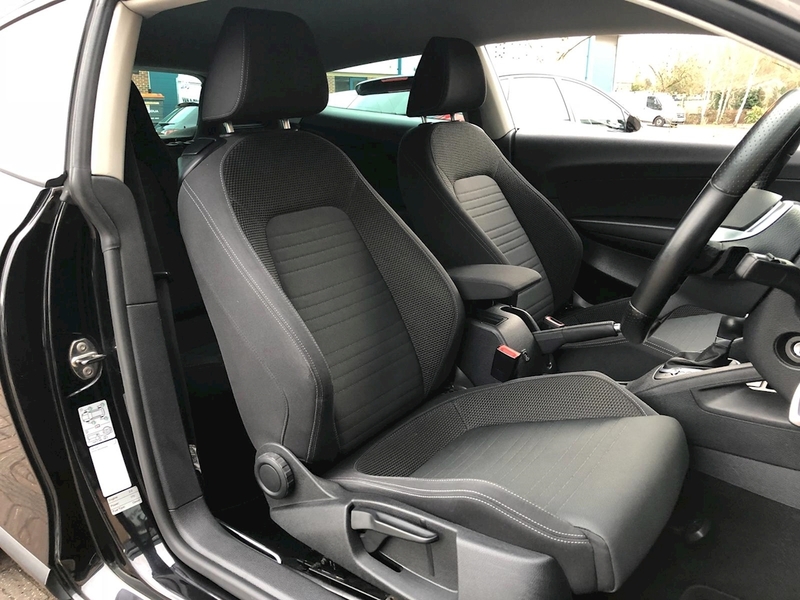 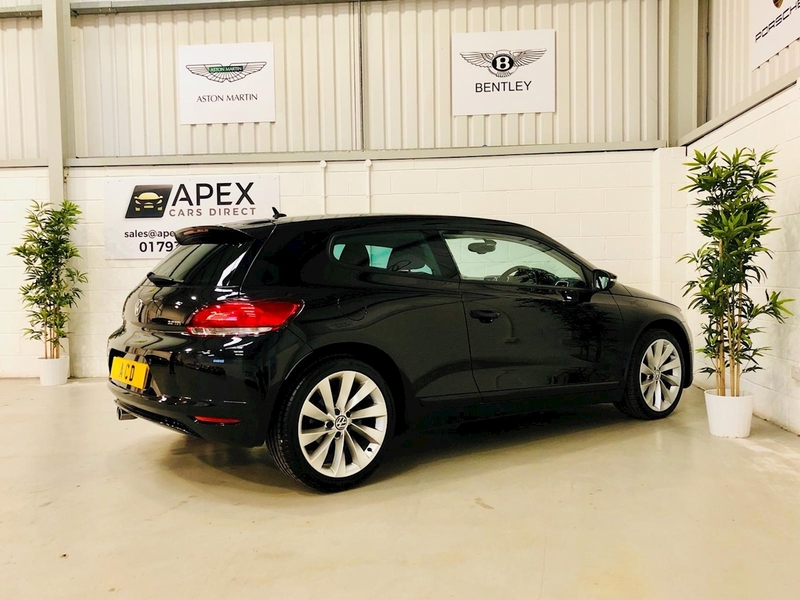 It comes backed with a comprehensive service history, 2 remote central locking keys, all the manuals and book pack and 12 Months MOT upon sale., , ** Purchase this vehicle using our low rate finance packages, tailored to suit your individual requirements. 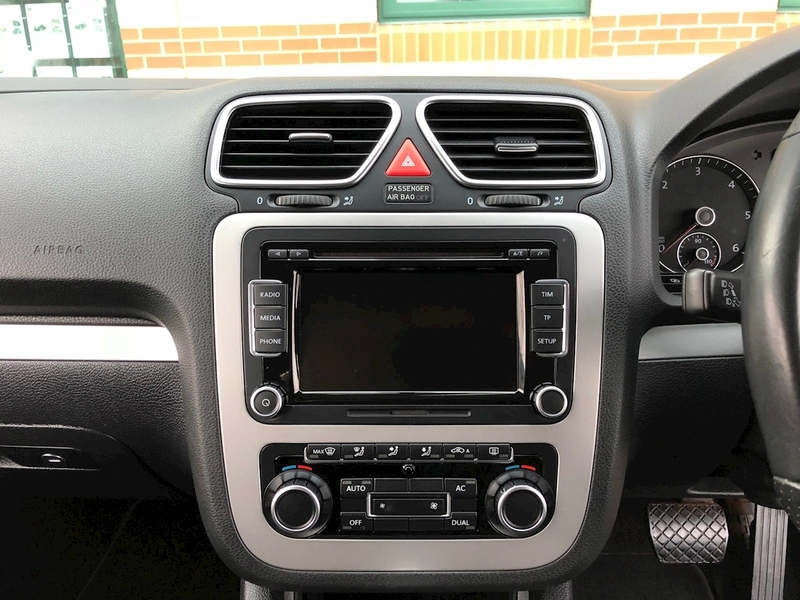 ** Flexible HP/PCP Finance Available - We offer a 0% Deposit Options with packages available from 12 - 72 months ** All of our vehicles go through an inspection prior to sale and will be provided with a 6 months warranty as standard ** Nationwide Delivery is available at a small cost ** Part Exchanges are welcome ** All Major Debit/ Credit cards can be used ** OPENING HOURS ARE AVAILABLE 7 DAYS A WEEK TO SUIT ALL OUR CUSTOMER REQUIREMENTS, PLEASE PHONE PRIOR TO BOOK AN APPOINTMENT TO AVOID DISAPPOINTMENT **, Upgrades - Tel. 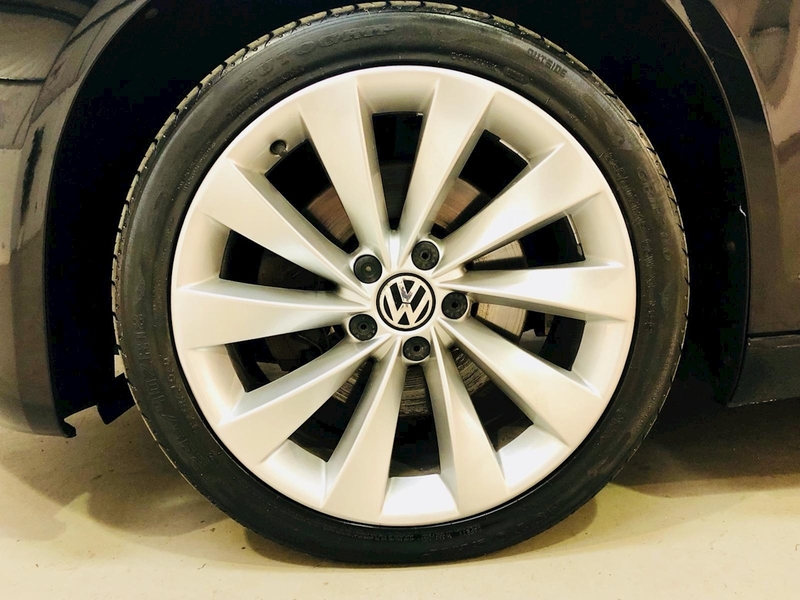 Prep./Leather Multif. 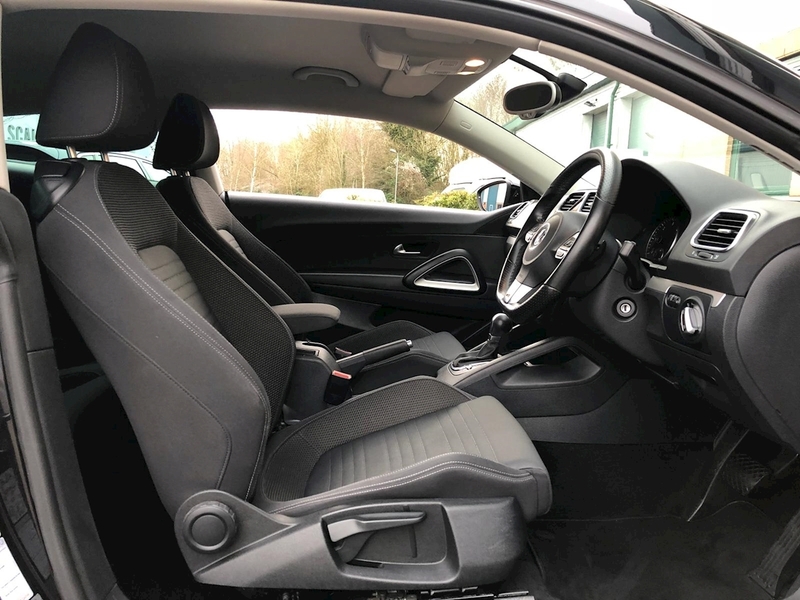 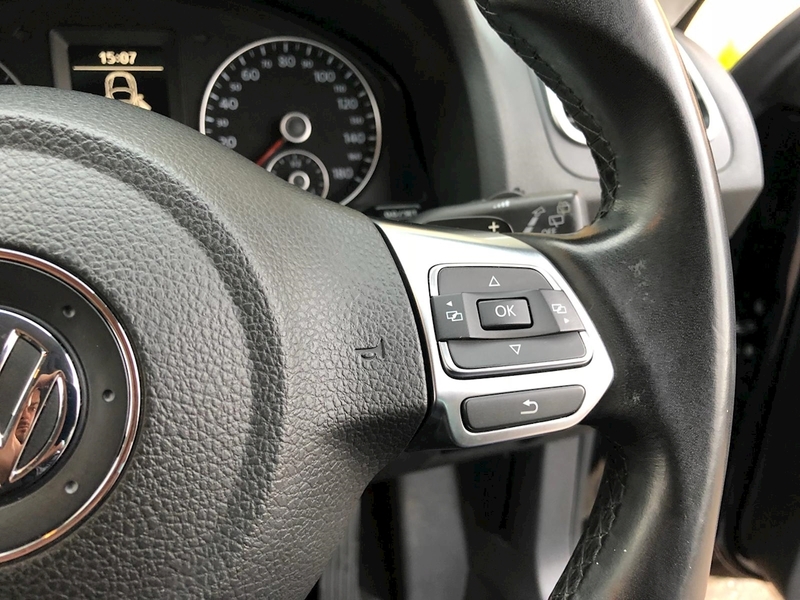 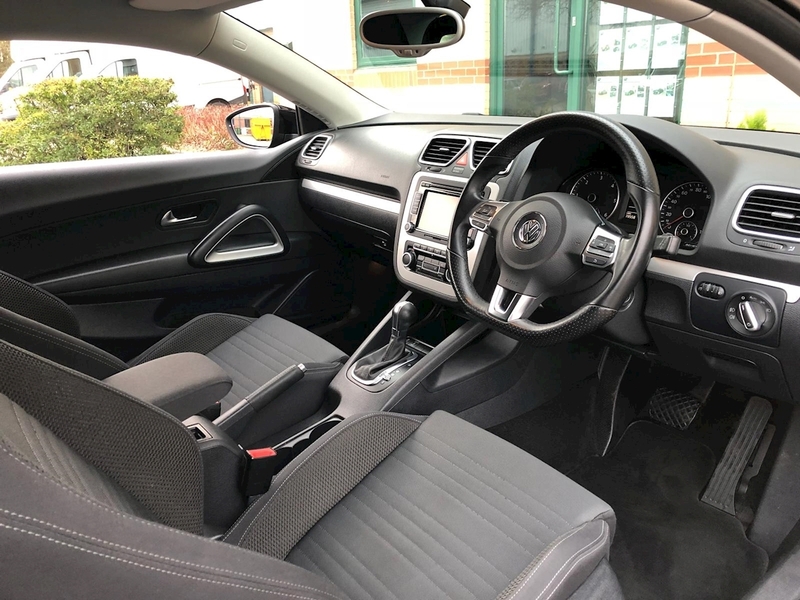 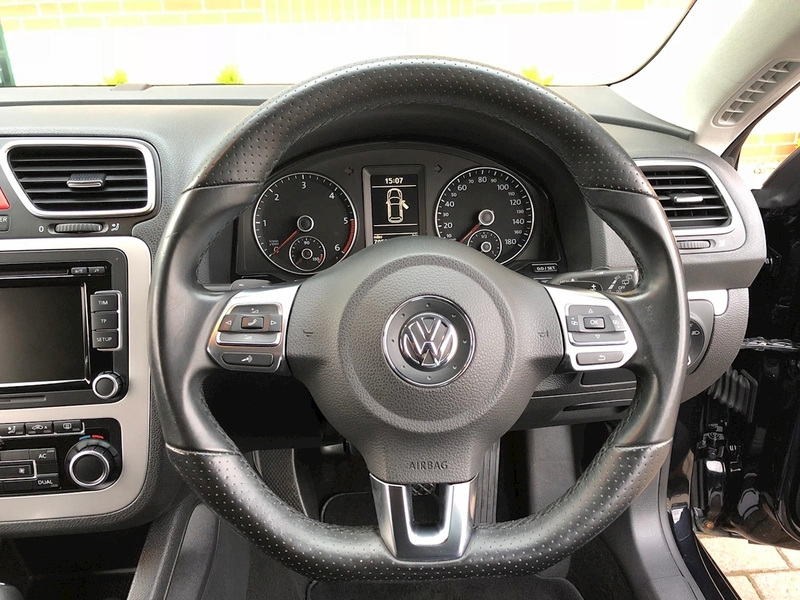 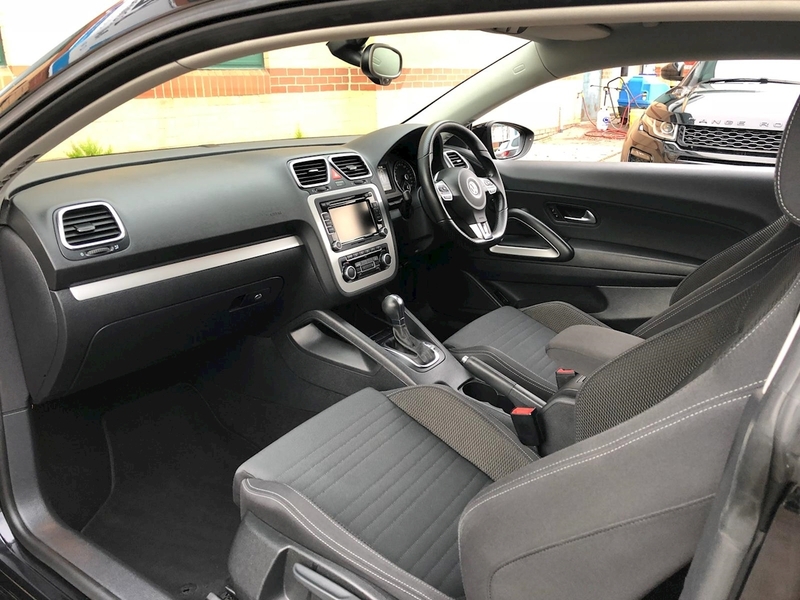 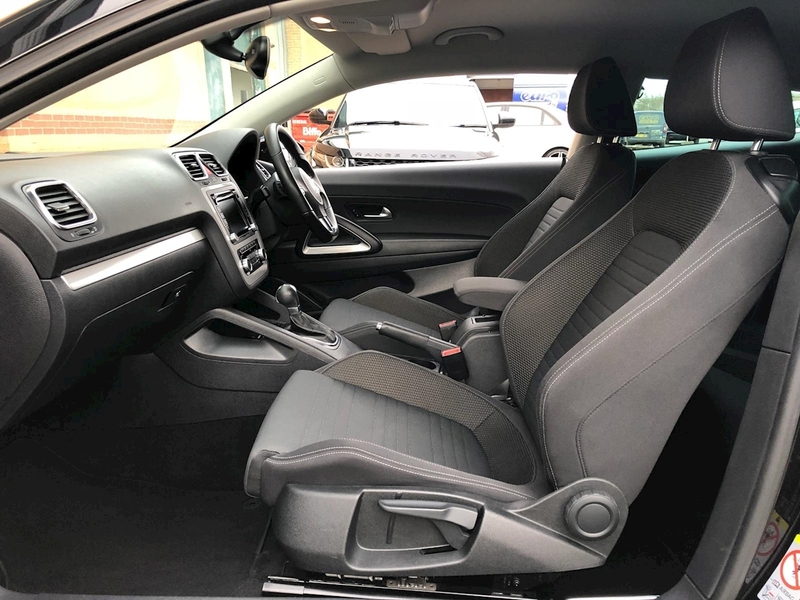 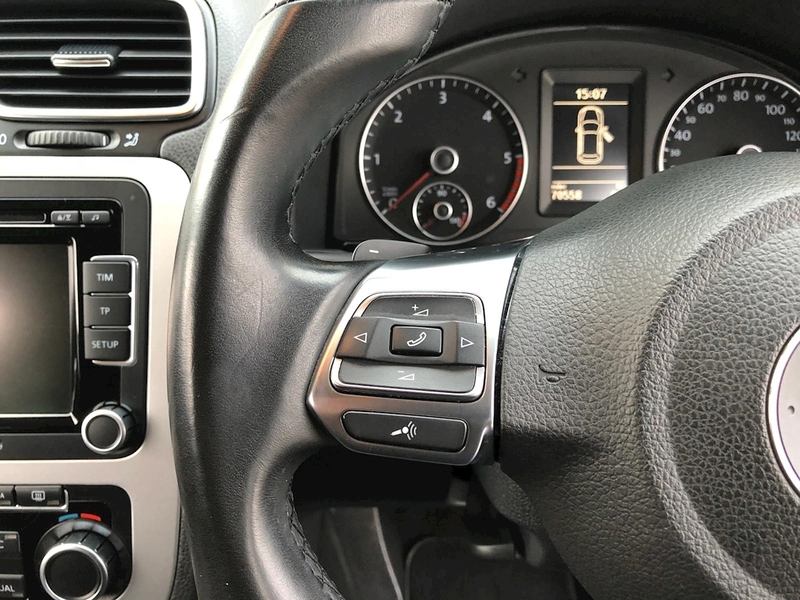 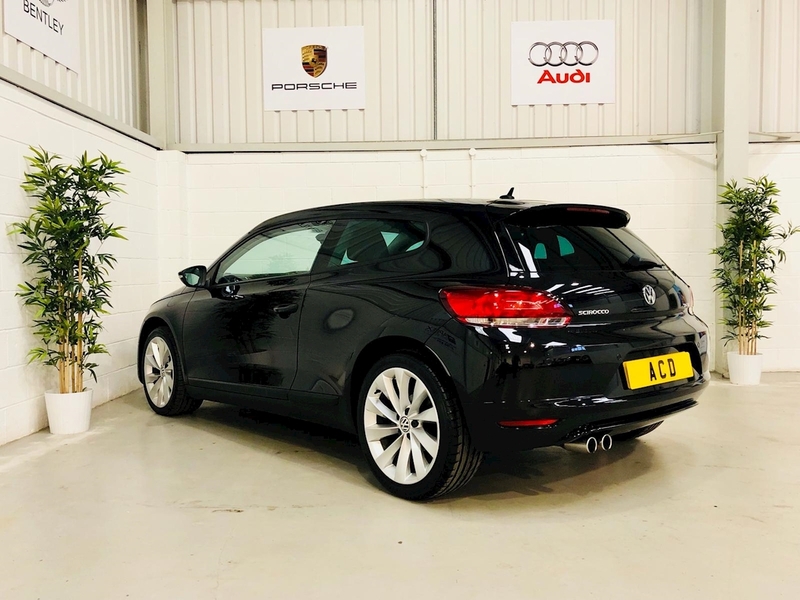 Steering Wheel, Parking Sensors, Rear, DVD Touch-Screen Nav/Radio System&6 CD Autochanger, 4 seats, Black, 3 owners FINANCE FROM 9.9% APR - EXTENDED WARRANTIES AVAILABLE UP TO 36 MONTHS!